Veterinary medicine... because humans are gross. Admit it. 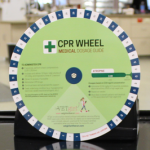 Humans are gross, which is why we love to work on our four-legged canine and feline patients. 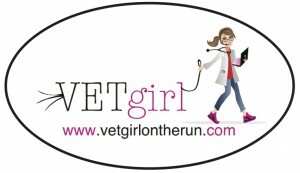 At VETgirl, we know how busy you are saving lives. 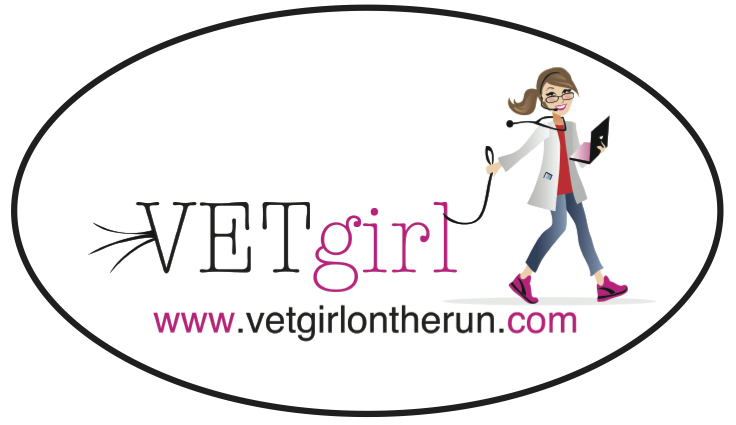 That's why we offer a subscription-based podcast and webinar service offering RACE-approved veterinary continuing education (CE), so you have time to learn on the run. If you want other options than what is below, check out our other merchandise HERE! So, join in the learning. 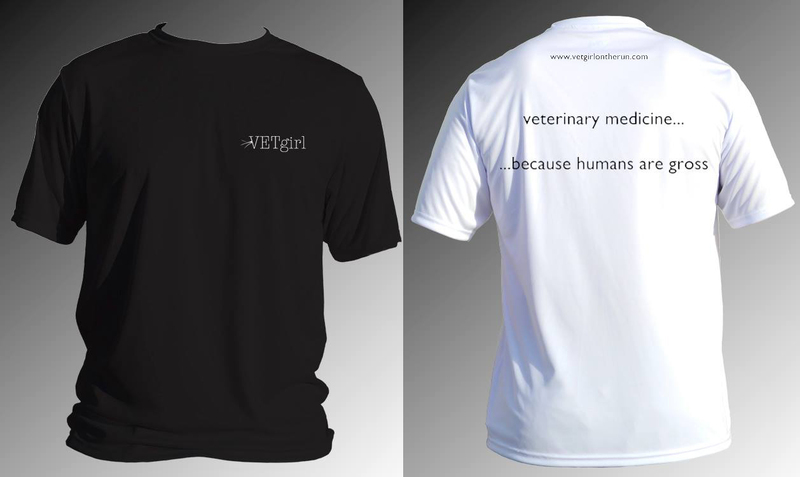 And show your veterinary pride with some VETgirl bling. 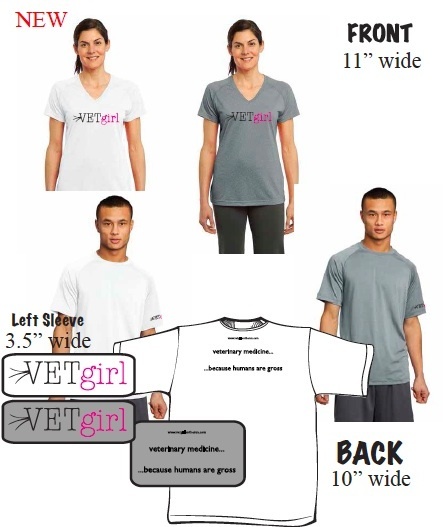 If shipping outside of the U.S., please contact info@vetgirlontherun for shipping rates ($13 to most countries). 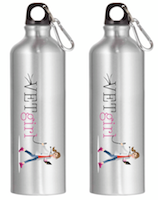 For size and color availability, click on the color links below!